Marlin provides awesome Local SEO service packages to improve your page rankings and exposure on the search engines. Be the first business your customers see when they conduct local searches on search engines like Google, Bing and Yahoo. 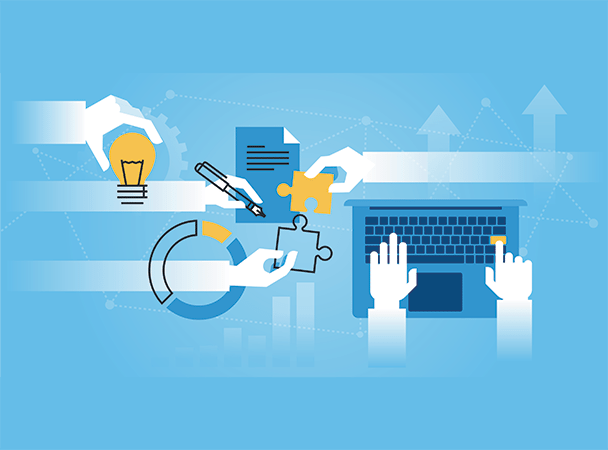 A critical consideration for any marketing plan is to successfully position your name, your identity, and your products and services at the forefront of any search engine your customers may use. Syndication across top 30 local directories, review sites and social networks. Get more positive reviews and increase conversions via our FREE review widget which we install on your website. 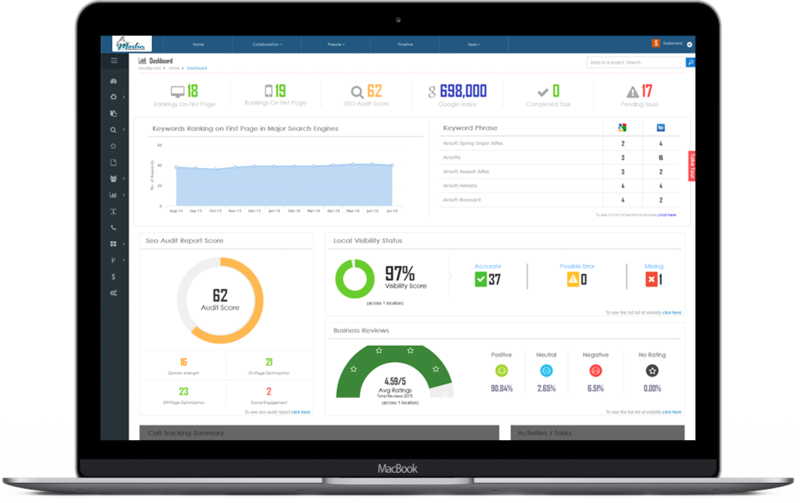 FREE dashboard and mobile app to track, rankings, local visibility, reviews, reports as well as leads generated. 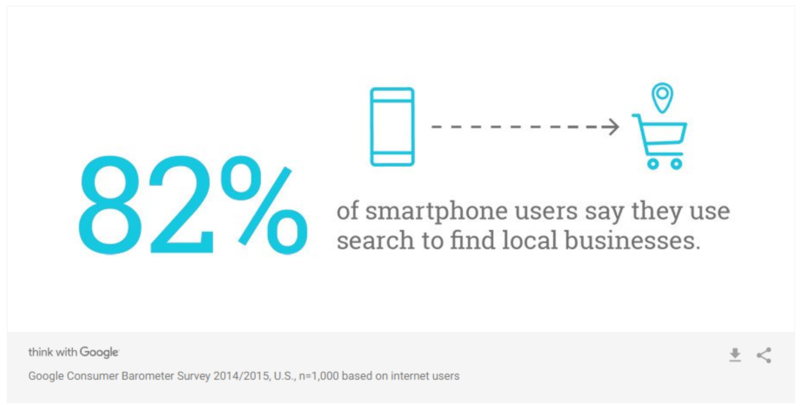 Get found by more customers when they search for local service providers on their smart phones. ​Your website is your most valuable online asset, and is the best way to introduce yourself to new and re-engage with existing clients. Strong local search engine recognition and solid page rankings is an effective way to help grow your business. Does Your Website Pass The SEO Test? Put us to work for you at NO COST by requesting an SEO Audit (worth $249) which includes On-Site Recommendations, Local Visibility, Social Engagement, Competitive Analysis & more!